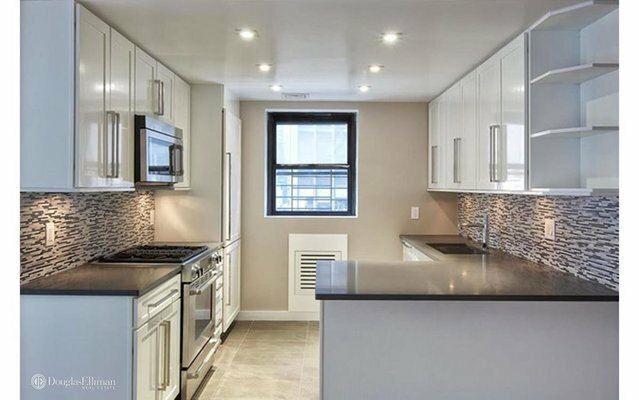 A beautiful two bedroom apartment with stainless steel kitchen appliances, built-in microwave, dishwasher, and hardwood floors. This lovely unit features in unit washer-dryer and a terrace. Contact me today for more information and details.